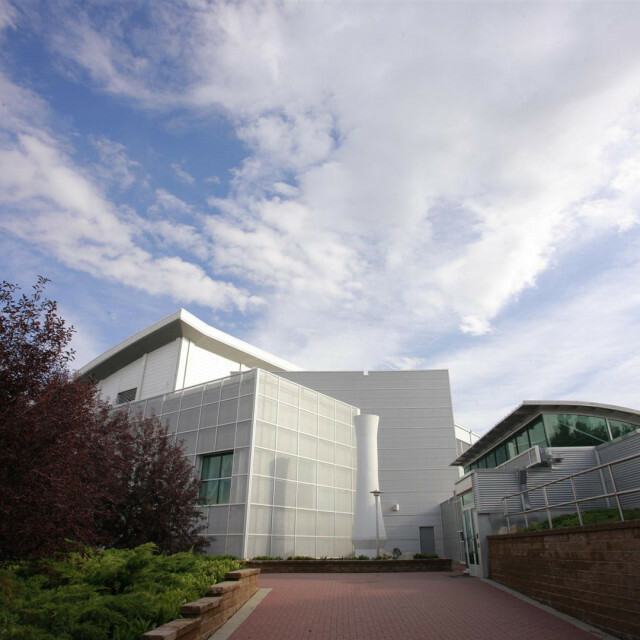 aodbt was engaged in November of 1998 to complete the design for the conventional facilities for the Canadian Light Source (CLS) laboratory on the University of Saskatchewan Campus in Saskatoon. 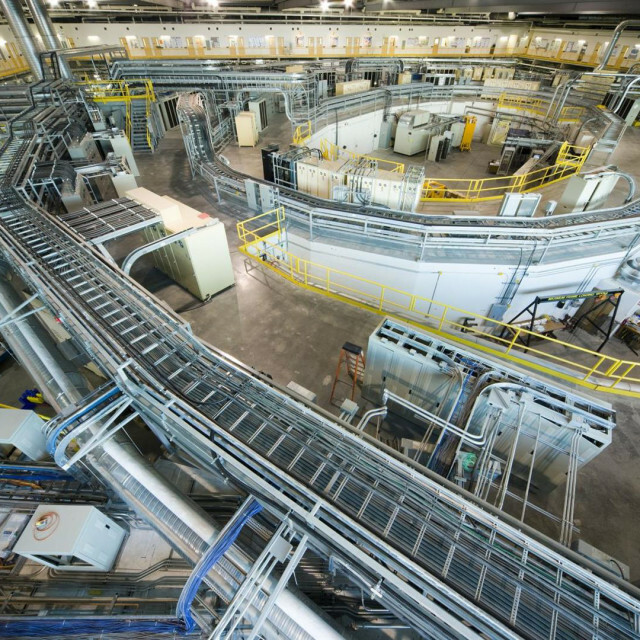 This project is a major expansion and renovation of the existing Saskatchewan Accelerator Laboratory (SAL). 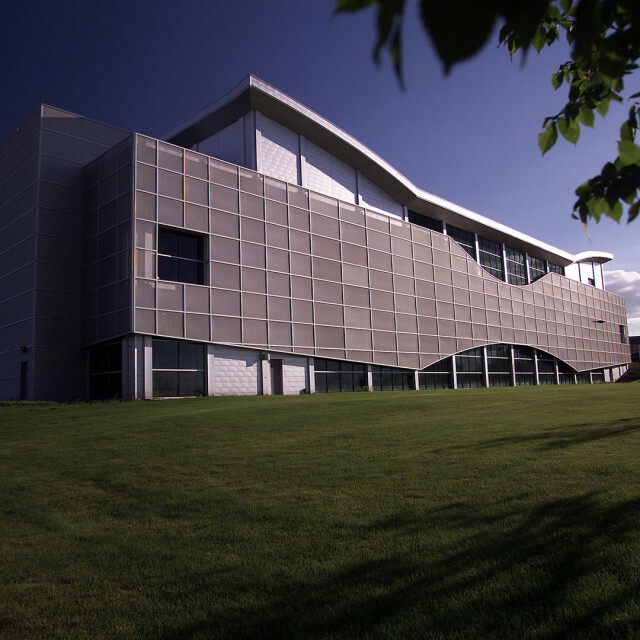 This laboratory is a state-of-the-art facility and has been designed in close cooperation with representatives of the constituent user community. The new beam line hall was designed to locate behind and to the east of the existing SAL, in order to attach efficiently to the LINAC and to the existing circulation pattern in the SAL. The relocation of the main entry also allows the creation of an orientation and display area for new users and a gathering point for tours.